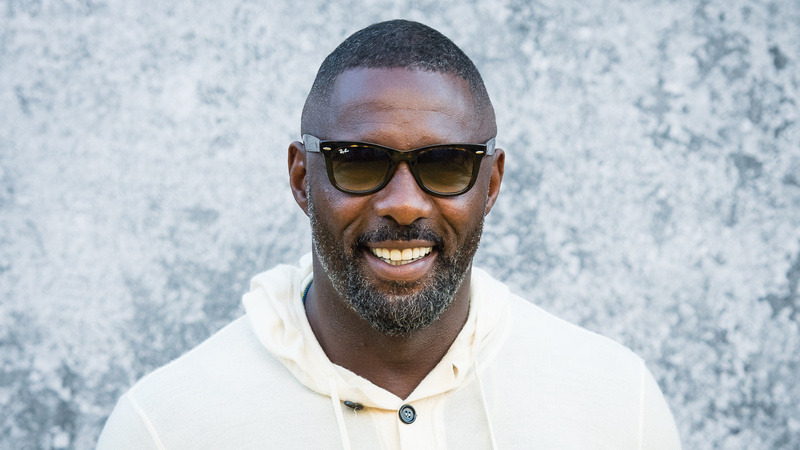 The votes are in: Idris Elba is officially People's sexiest man alive of 2018. It's easy to see why. (That voice! That face! That body!) But to his two kids — Isan, 16, and Winston, 4 — the title "most doting dad" might be more appropriate. The actor, who celebrated his new title by encouraging fans to vote, told People that while the rest of the world thinks he's Mr. Cool, his kids have told him he's embarrassing on multiple occasions. "I'm super doting as a dad," he said. "Big hugs, kisses, lots of 'love yous' and all of that. I'm sure my daughter's like, 'Alright, dad, chill out.' My son, he gets it. But he's still at that age where he loves a cuddle." Still, he added that he's "conscious of [his 16-year-old] daughter's space" and tries not to bug her too often. For the life of me, I can't imagine a single scenario in which Elba — the only man whose skill and bravado could make us love him as both a detective and a drug lord — could humiliate me. This is just more proof teens are mysterious and confounding creatures. Perhaps to his kids' chagrin, Elba also revealed they inherited many of his personality traits, especially when it comes to being overthinking introverts. "My children are extremely shy, and I'm quite shy, in reality… We just over-analyze everything," he admitted. Despite all the flak he gets from his kids, Elba says fatherhood is absolutely his most significant accomplishment, and he wouldn't change a thing. "Being witness to the birth of my children, happy and healthy, is the biggest, biggest, most best thing ever," he gushed. The actor got engaged to former pageant-winner Sabrina Dhowre earlier this year, and so far, they haven't revealed any plans to expand their brood. But given how much he loves being a family man, we wouldn't be too surprised if a baby is in their future.